step4youth > Blog > Uncategorized > STEP pilots have been launched! STEP pilots have been launched! The first dialogues have already been uploaded by the pilots onto the STEP platform! Young citizens are currently invited to visit the platform, get informed on environmental issues in their area and share their opinions. 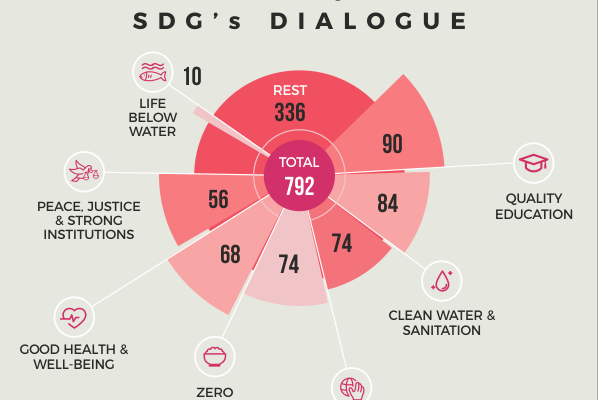 Active citizen participation is the key to tackling many challenges. Post your ideas! Comment on issues of your interest! Vote to indicate your preferences! Help STEP shape its platform to respond to your interests and meet your needs! 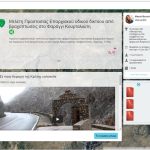 Those in Crete, Valdemoro, Mollet del Valles, Hatay, Locride area and Thessaloniki can visit step.green, select their location of interest and join STEP dialogues! Young European citizens are invited to visit the Platform and create their own timeline for the environment! Your participation counts! 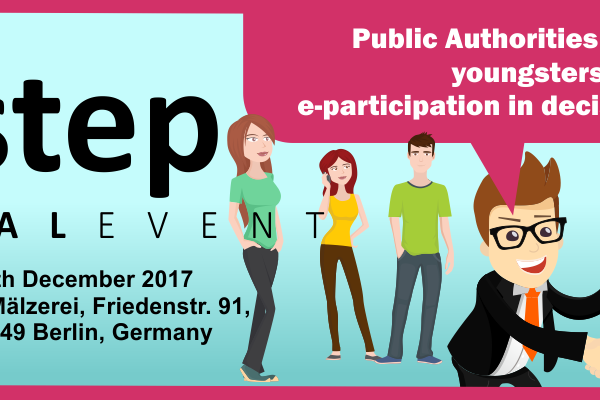 Visit step.green and register now! 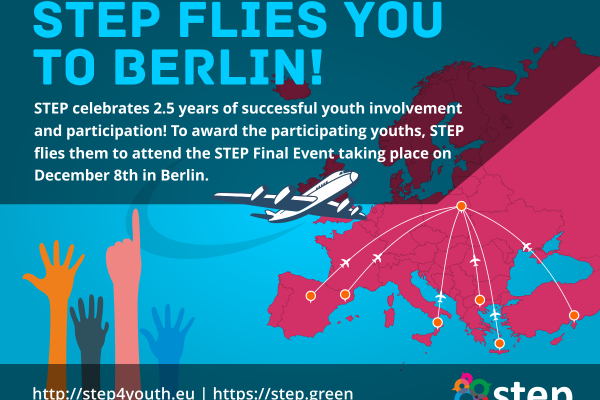 STEP aims to develop and pilot test a cloud eParticipation SaaS platform enhanced with web / social media mining, gamification, machine translation, and visualisation features, which will promote the societal and political participation of young people in the decision-making process on environmental issues.